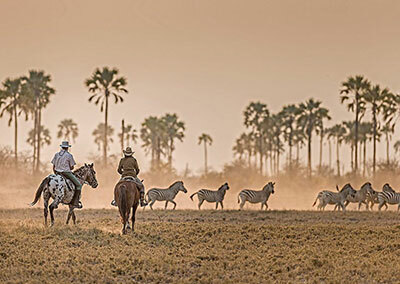 Welcome to Rides on the Wild Side. 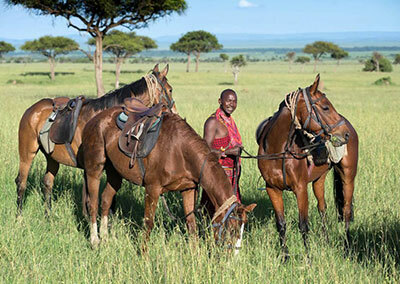 We offer bespoke horseback adventures and safaris worldwide. 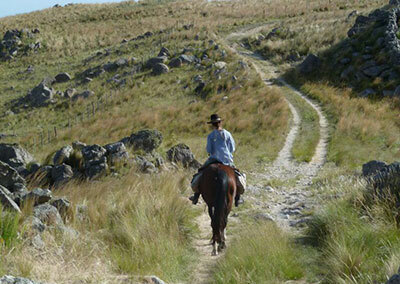 Looking for inspiration for your horseback adventure? 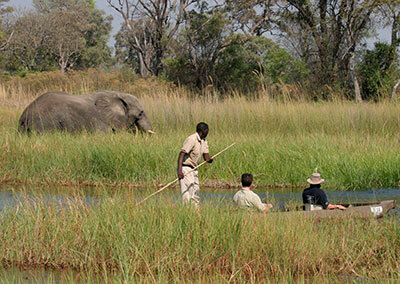 Want to experience an African safari?